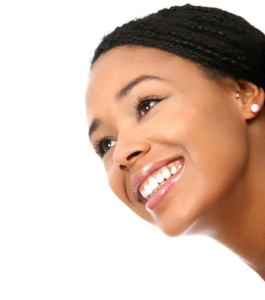 Are you searching for affordable Invisalign in West Hempstead NY? Our goal at Boral Orthodontics is to provide affordable Invisalign and Invisalign Teen in West Hempstead NY. 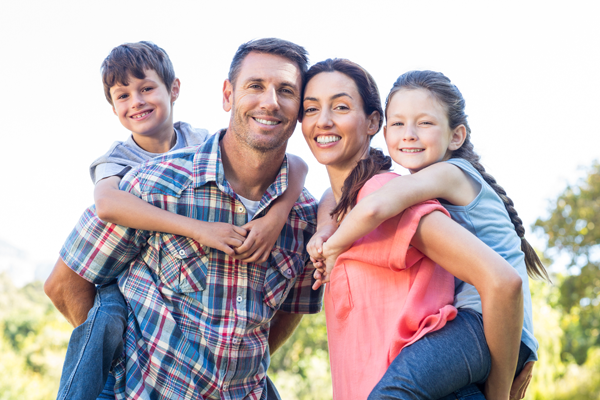 As a leading orthodontist in West Hempstead, Dr. Boral can help provide solutions for common orthodontic issues including misalignment, overcrowding, irregular spacing between teeth, and much more. 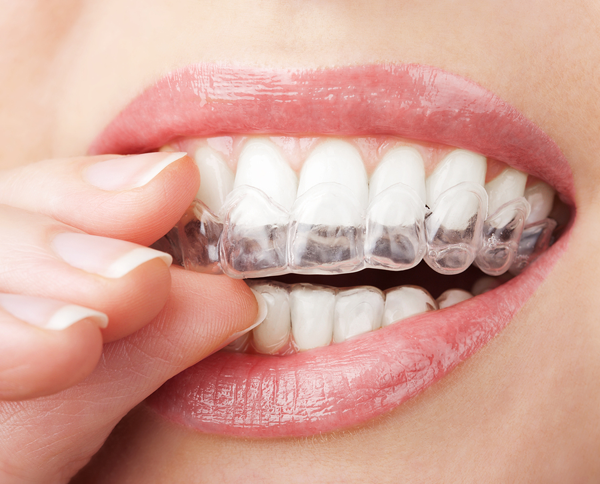 An Invisalign orthodontist uses rankings such as “Premiere” or “Diamond” to let patients know the level of experience. These titles directly reflect the number of successful Invisalign treatments they have completed. This number does not represent their qualifications as an orthodontist. However, higher credentials usually lead to higher Invisalign costs in West Hempstead NY. If you are looking to make the Invisalign cost more affordable, finding an orthodontist who is newly certified in Invisalign treatment can provide the benefits of reduced costs for the same final results. In recent years, more dental insurance plans have begun covering orthodontic treatment. As a result, you will be able to find an insurance plan that can help save you money on orthodontic care. However, it’s important to keep in mind that insurance coverage will only pay for a percentage of the total Invisalign costs. This may also cause a higher premium so it is important to know all the details and options before committing to a final decision. First, Invisalign only works while being worn. The easiest way to avoid any additional costs with Invisalign is to simply wear them as prescribed by a West Hempstead orthodontist. Invisalign is removable, which may lead some patients to get careless about wearing aligners as frequently as they should. Clear aligners are designed to be worn in increments, so if the proper results aren’t reached, the next series of aligners will not fit. This may cause the need for additional sets of aligner trays or additional visits to a Franklin Square orthodontic office. As a result, this may also lead to unnecessary costs that can be easily avoided. In conclusion, Dr. Boral and our team at Boral Orthodontics are experts in orthodontic treatment. We are here to answer any questions or concerns you may have involving Invisalign and Invisalign Teen in West Hempstead NY, Franklin Square NY, Valley Stream NY, Elmont NY, and Garden City NY. Contact Boral Orthodontics to schedule a free consultation today. Call now!